From Goodreads.com: "Scotland, 1561, and a ship comes across the North Sea carrying home Mary, the young, charismatic Queen of Scots, returning after thirteen years in the French court to wrest back control of her throne. The Blackadder family has long awaited for the Queen's return to bring them justice. Alison Blackadder, disguised as a boy from childhood to protect her from the murderous clan that stole their lands, must learn to be a lady-in-waiting to the Queen, building a web of dependence and reward. Just as the Queen can trust nobody, Alison discovers lies, danger, and treachery at every turn. This sweeping, imaginative, and original tale of political intrigue, misplaced loyalty, secret passion, and implacable revenge is based on real characters and events from the reign of Mary Queen of Scots." 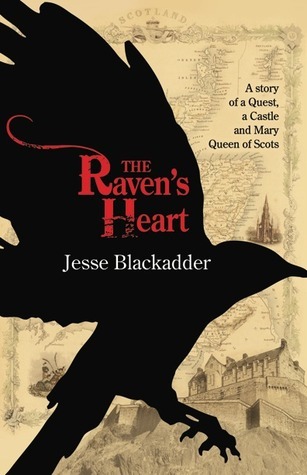 "The Raven's Heart" is the story of Alison Blackadder, a fictional character who is supposed to be related to the real Blackadder family, who are ancestors of the author. Alison is a really good character. The entire book is told from her perspective. From a very early age, she is forced to dress as a boy and then a man in order to save her life from the Hume Family who are not big fans of the Blackadder family. The Hume family has taken the family castle and Alison hopes that she will be able to get her family's castle back through finding favor with Mary, Queen of Scots. Alison is a fascinating character as she is able to intrigue the queen by dressing as both a man and a woman and taking the Queen to taverns several times in disguise so that she may walk among her people. I wonder if Mary actually did that in real life? Anyhow, it was really fascinating to me. I thought the author did a great job of bringing Mary to life. She is both intriguing and sort of scary at the same time. As the book goes on, she seems to get scarier and scarier with the way that she orders lives to be taken, including that of Alison's lover, Angi, almost simply to spite Alison. On the other hand, Mary seems to be able to put a spell over almost everyone that she meets, especially all of the nobles that are courting her favor. You really do get to see how her personality seemed to shift once she made it to Scotland from France. I am really beginning to enjoy reading about Mary, Queen of Scots. I really enjoyed the writing in the book. It was nice that the book was written from Alison's point of view so that we have a front row seat to all of the action. As a side note, I thought it was so interesting that the author chose to create a fictional ancestor to tell a story about. It really is fascinating. Just fill out the form below to enter to win a copy of this book (open internationally)! 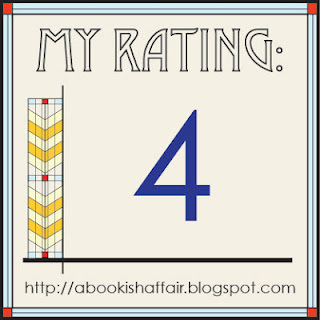 Well you know I love a good historical and the MC sounds delightful, I love how its tied to a famous family. Looking forward to this one. Any book mentionning a Queen, a castle or Scotland is a must read for me. thank your your nice giveaway. I just found your blog and glad to follow it. Merry Christmas!! Sounds like an interesting story. I love historicals! Thanks for the chance to win! Sounds a bit different. Thanks for the giveaway. I've read a couple of novels telling the story of Mary. This sounds like one I want to read! Definitely sounds like a book I would love to read! I love stories about girls dressing as boys. It's always comical to see how other characters respond to them. Sounds like an old-fashioned adventure story to me--something I'd love to read! Passages to the Past Holiday Blog Hop! 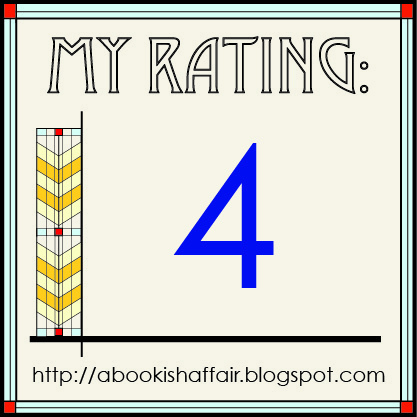 Odds and Ends: What Happened to A Bookish Affair?